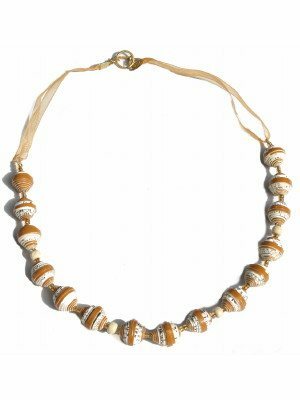 These amazing necklaces have been made from recycled Woolworths Instant Cappiccino boxes. 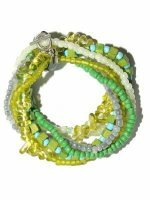 Each piece of this ecofriendly jewellery is not only beautiful but each is unique. 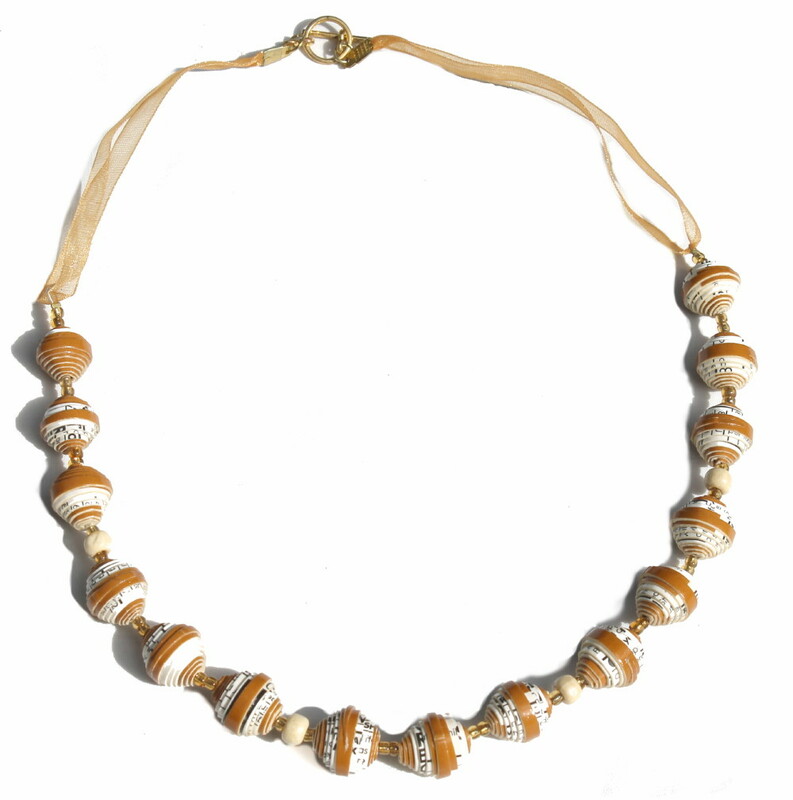 The purpose of iPhepha Beads, which is based in KwaZulu-Natal, South Africa, is to eradicate extreme poverty; the beaders make crafts to earn a sustainable income to support themselves and their families under fairtrade and eco-friendly principles. 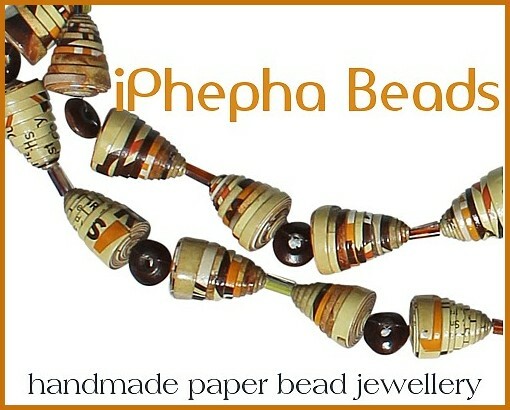 iPhepha Beads donates all profits back to the beaders and their benefactors.. 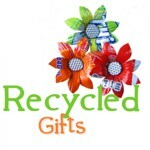 Ethical Gifts has a great range of unique fairtrade gifts and eco-friendly gifts. 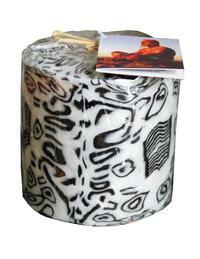 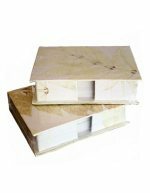 Gifts you can buy safe in the knowledge that you are doing your bit for our world and for the people we share it with.